The wait is finally over! We’re happy to share our new look and our new website. We changed our name to better reflect the services our company provides. Naturally, our new name called for a new look and logo. 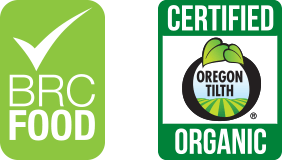 The logo was designed to reflect the fresh, bold flavors we create so uniquely for our customers. And we loved the idea of including the surf that’s an essential part of the San Clemente community we call home. As we transition into our new look, we’re also updating our email addresses. Want to update your Address Book? Just replace @customingredientsinc.com with @customflavors.com…or simply send us a quick note and wait for us to reply. We always love to hear from you! 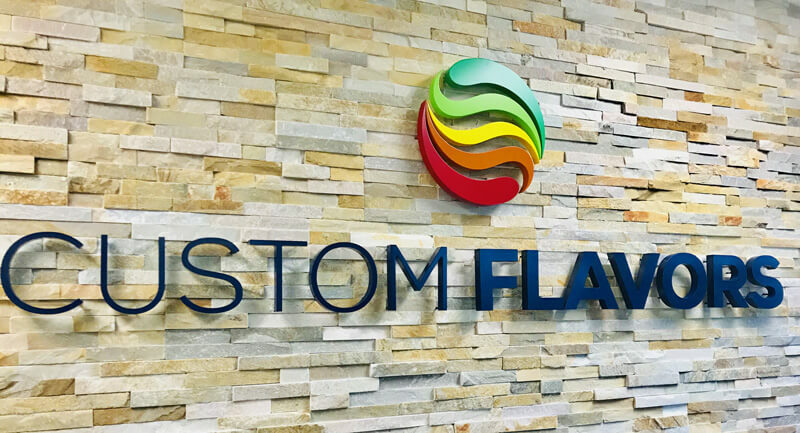 Check out the new website to find out what’s new and how that fits within the Custom Flavors vision. Please visit our Flavor List for inspiration and contact Custom Flavors to discuss your specific flavor needs. © 2019 Custom Flavors. All Rights Reserved.